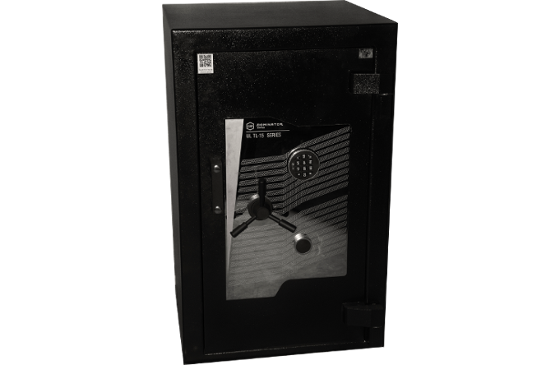 At Dominator Safes, we supply a wide range of quality commercial safes for clients right around Australia. With dealers located in Adelaide, Melbourne, Perth, Sydney and across the country, our range of commercial safes are designed to keep your business’ documents and possessions completely secure. 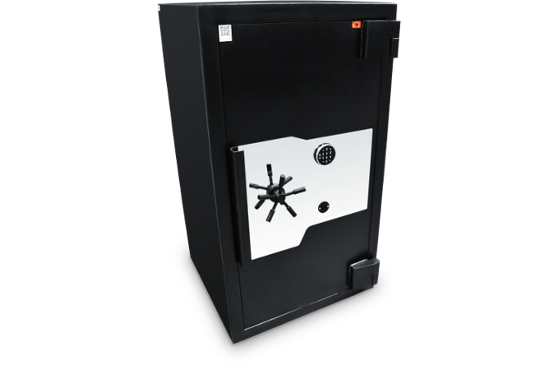 Our commercial safes are available in a range of models and size variations. Whatever your business’ storage requirements may be, we’re bound to have a solution that suits your specific needs and applications. Browse our range of commercial safes below to see which products are best suited for you. To find out more about how we can distribute our products to Adelaide, Melbourne, Perth, Sydney and other locations around Australia, contact us today by calling 1300 366 462. Backed by the Underwriters Laboratories UL-RSC security rating and CNS Certified 105 minute fire resistance, the DS Series offers higher levels of security and peace of mind. 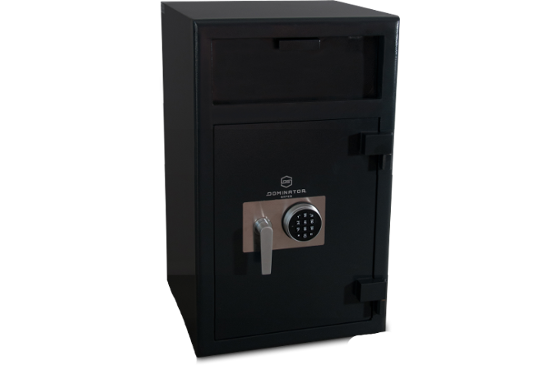 Our deposit safes are an effective cash management solution, providing controlled access and simple functionality. There are nine different designs with over 30 design configurations available to adapt to any application. 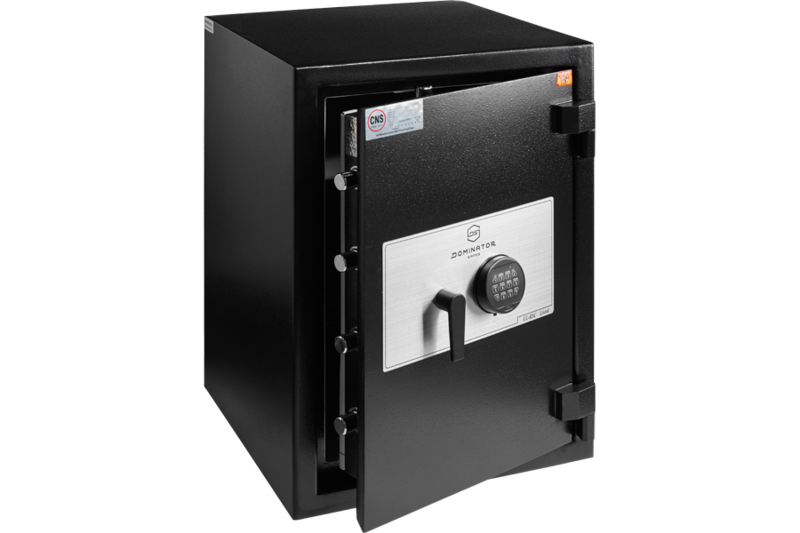 The FA Series features ultra-high security cash and valuables safes that are equipped with dual locking provisions, engineered concrete and steel composite bodies and doors to protect from fire and theft. The FX Series offers maximum security through an Underwriters Laboratories TL30x6 attack resistance certification. This certification makes the FX Series the first choice safe for those looking for high value security for cash and valuables.